Fort Worth, one of the fastest growing cities in the U.S. and worth visiting. With plenty of entertainment options, it’s home to beautiful museums, the Stockyards, Sundance Square and more! 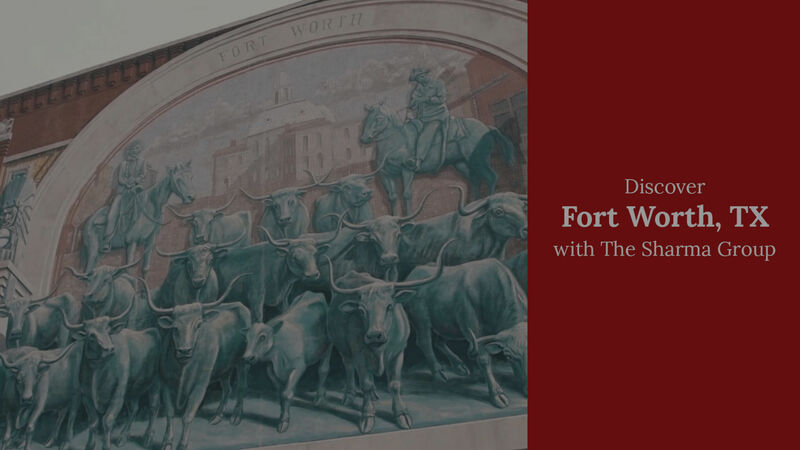 Watch our video to get a full recap on Fort Worth, Texas.